SEE YA! 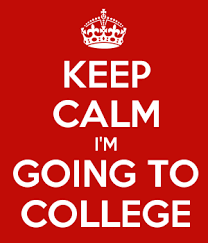 GOING TO COLLEGE! We could not be more excited for all our 222’s Fastpitch Alumni, who are continuing their Softball Careers in College! Click on the link to take you to our 222’s Fastpitch, College Hall of Fame!